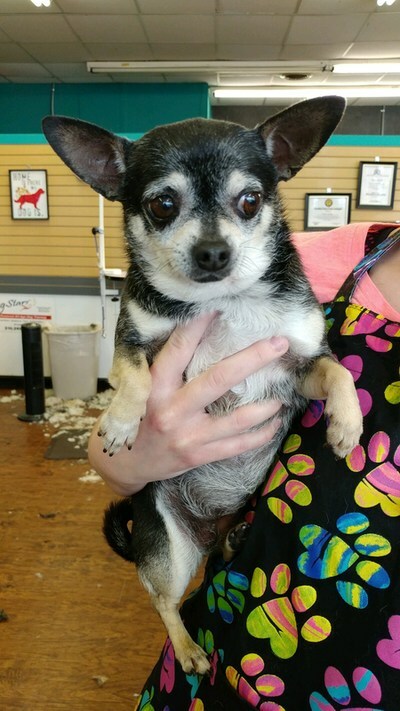 Maci is an adorable little senior girl who just wants a quiet lap to hang out in. She's good with other dogs, not sure about kids though. We will update her bio as we learn more about her.